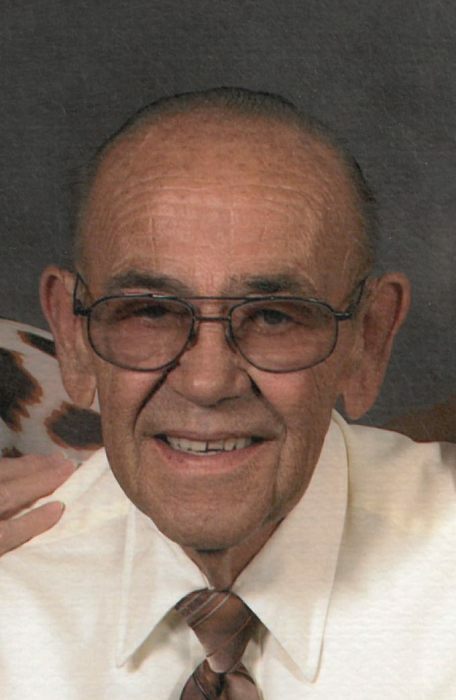 Robert G. “Bob” Vande Voort, age 78, of Little Chute, passed away surrounded by his loving family on April 7, 2018. He was born on July 25, 1939, son of the late Joseph and Helen (Hermsen) Vande Voort. Bob married Arlene Vande Leygraaf on August 13, 1960. He was an over the road truck driver for over 50 years. Bob is survived by his loving wife of 57 years, Arlene; children: Deborah (Rod) Birling, Neenah; Dan Vande Voort, Wauskee; Greg (Lisa) Vande Voort, Kaukauna; Robert Jr. (Denise) Vande Voort, Kaukauna; Corey (Teena) Vande Voort, California; grandchildren: Stacey (Jim), Becky (Chad), Kristen, Justin, Chris (Tabitha), Jessi, Kent (Nicole, Tristen and Corrina; 13 great grandchildren; a brother, Marvin (Judy) Vande Voort, Malone; brothers and sisters-in-law: Caryl Rollo, Dort (Darven) Gagnow, Jeanie (Roman) Bruecker, Jim (Sheryl) Vande Leygraaf and Ron Van Den Eng; many nieces, nephews, other relatives and many friends. Bob was preceded in death by his parents, Joseph and Helen; brothers: Roger, Joey and LeRoy; father and mother-in-law, John and Leona Vande Leygraaf; brothers and sisters-in-law: Bob Vande Leygraaf, Damian “Sonny” (Ev) Vande Leygraaf and Elaine Van Den Eng. Visitation will be held on Tuesday April 10, 2018 from 4:00 p.m. until 7:00 p.m. at the Verkuilen-Van Deurzen Family Funeral Home, 101 Canal Street, Little Chute. Visitation will continue on Wednesday, April 11, 2018, at St. John Nepomucene Catholic Church, 323 S. Pine Street, Little Chute from 9:30 a.m. until the time of the Mass at 11:00 a.m. Full military honors will be performed by the American Legion Post #258, Little Chute following the service. Interment will be in St. John Cemetery. For online condolences, please visit www.verkuilenfh.com. The Vande Voort family would like to extend a special thank you to the all the nurses with hospice and also to Julie for being with us at the end.